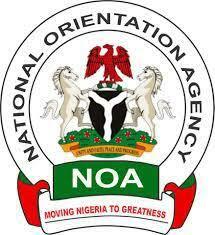 NOA warns public against fake election results – Royal Times of Nigeria. The National Orientation Agency (NOA) in Gombe State has called on the general public to avoid spreading fake election results to ensure peace during and after the general elections. The Acting State Director of the agency, Mrs Adaline Patari, in an interview today said that members of the public should refrain from spreading fake news generally. She said it would be proper to allow the Independent National Electoral Commission (INEC) to perform its function of announcing election results. Patari said that agents of destabilization might want to use the social media to post fake election results, urging that well-meaning Nigerians should refrain from such an act. 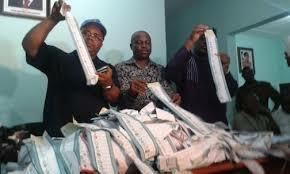 She also advised eligible voters to vote correctly to avoid void votes.